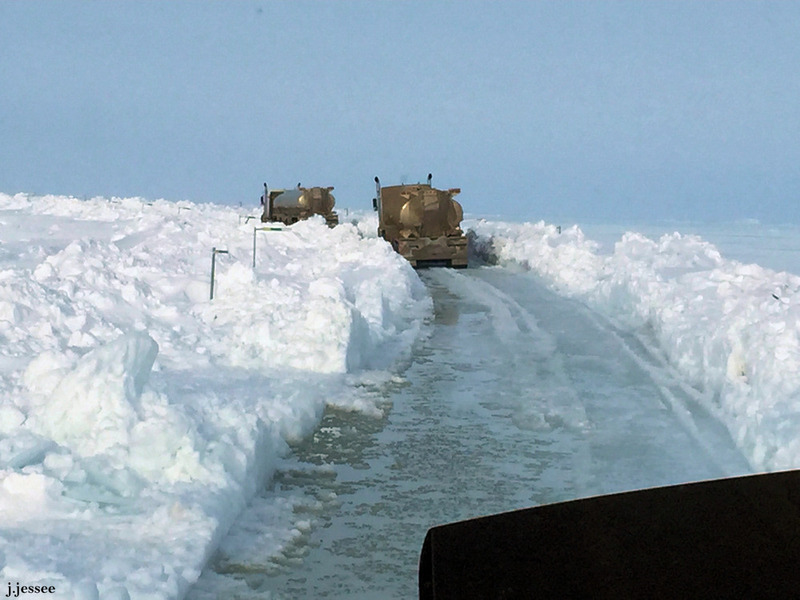 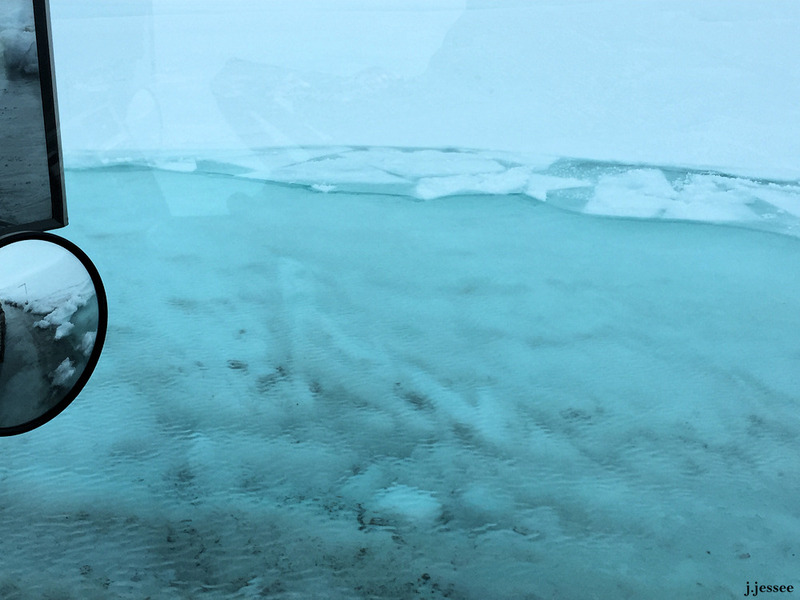 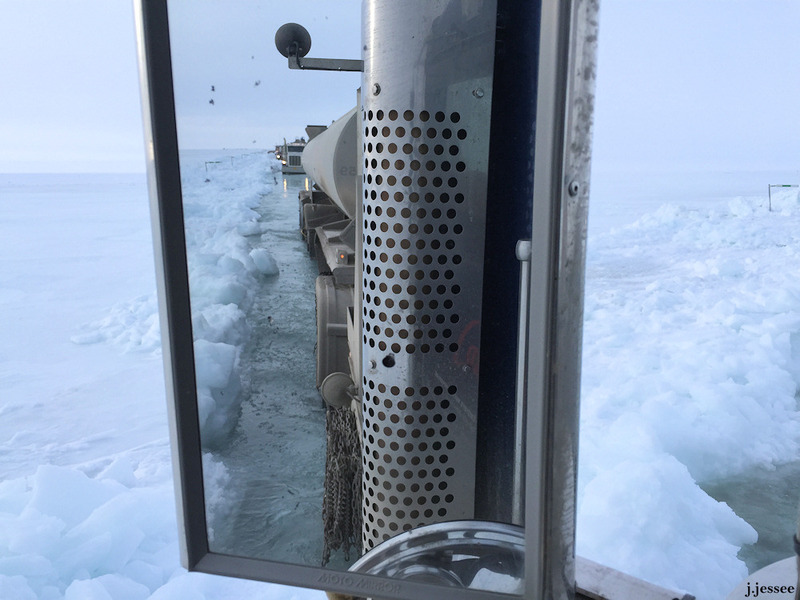 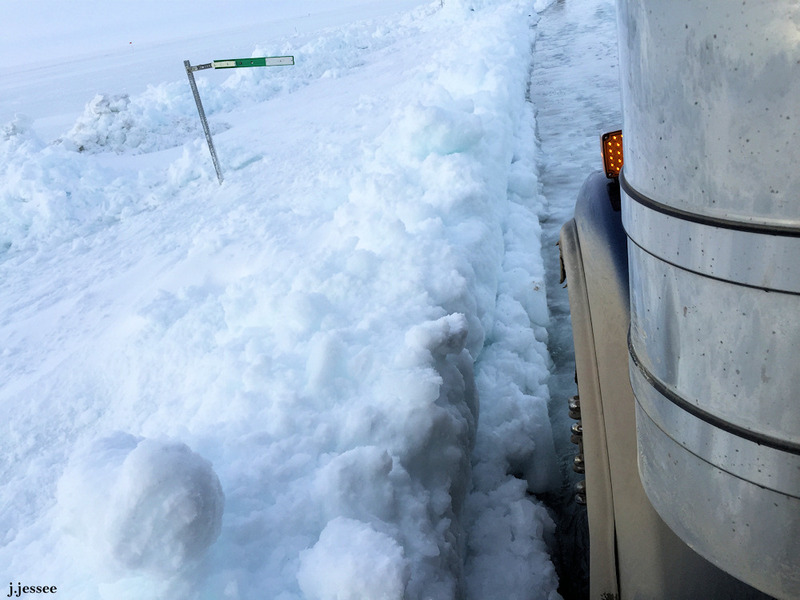 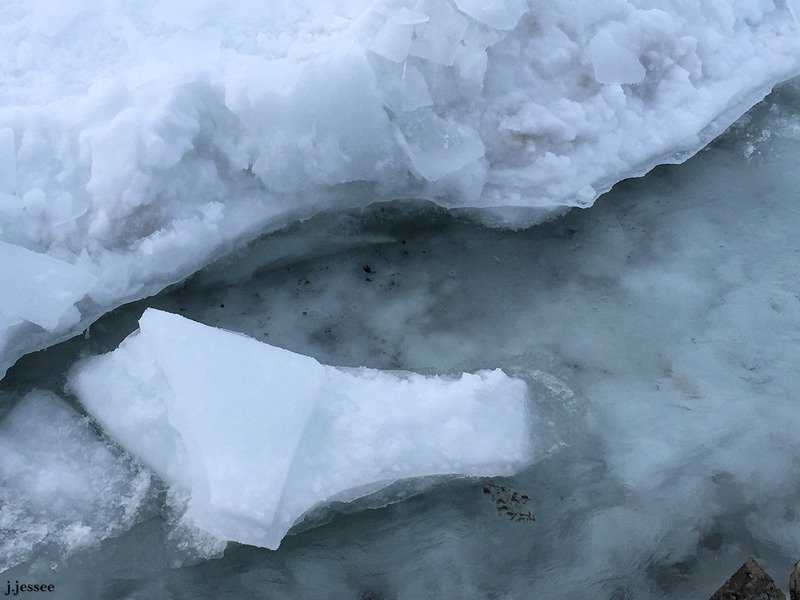 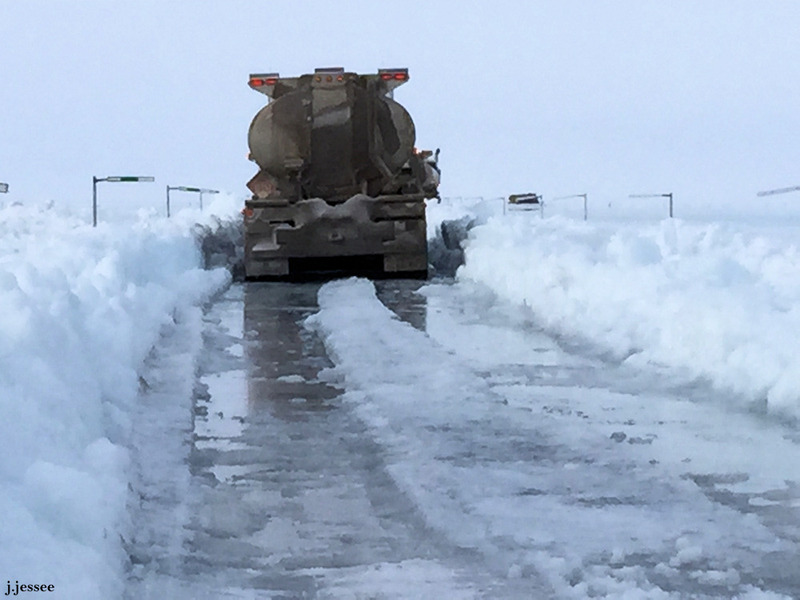 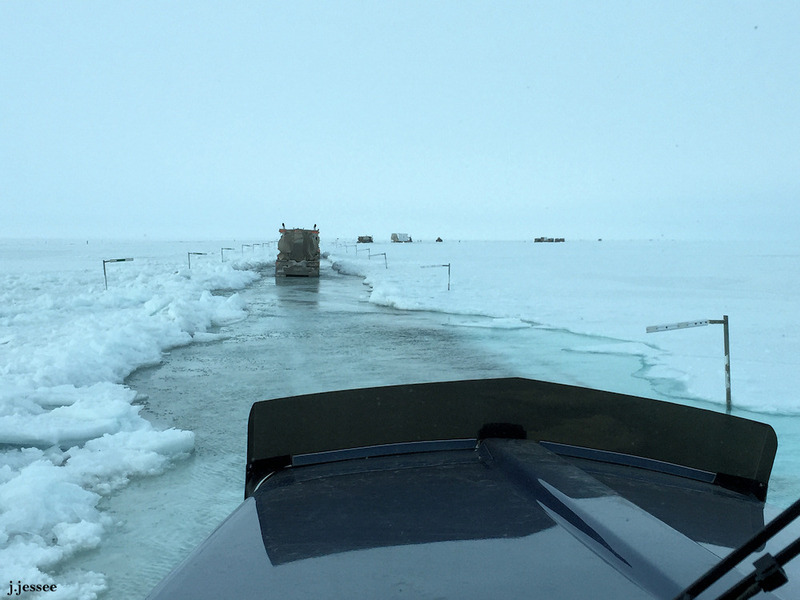 My husband took these photos about 2 week ago when the Dalton Highway was still passable. 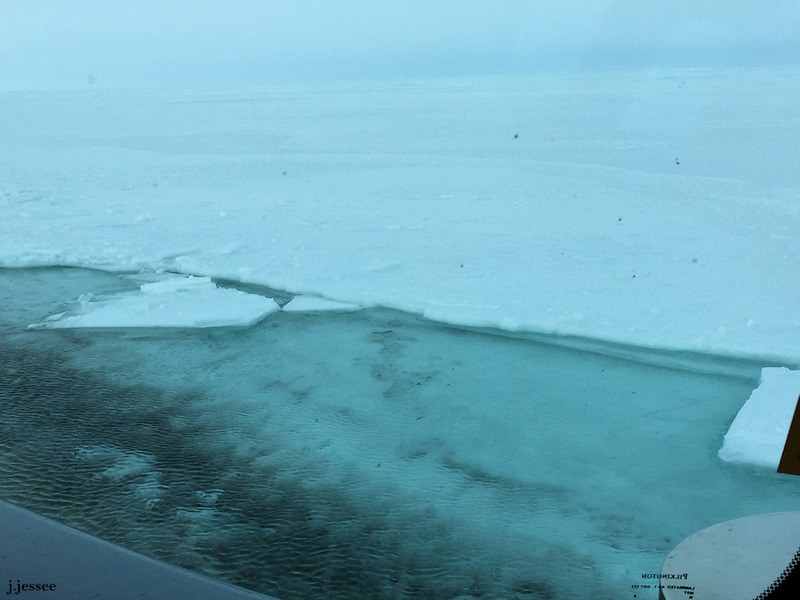 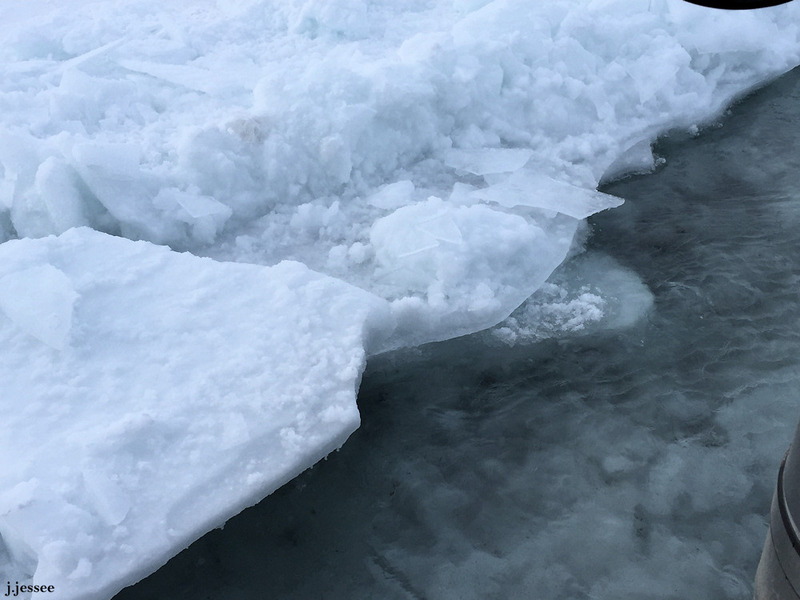 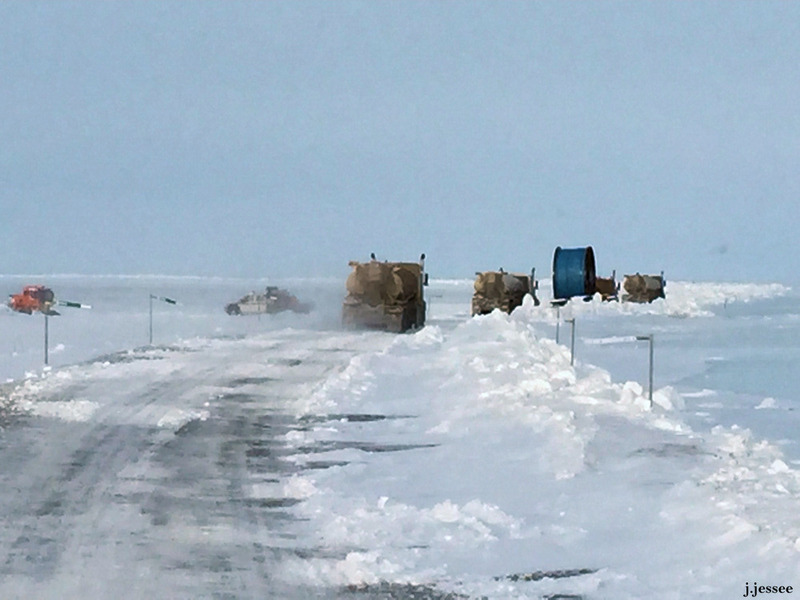 It is currently closed and the governor has declared a state disaster because freight and fuel cannot reach Prudhoe Bay. 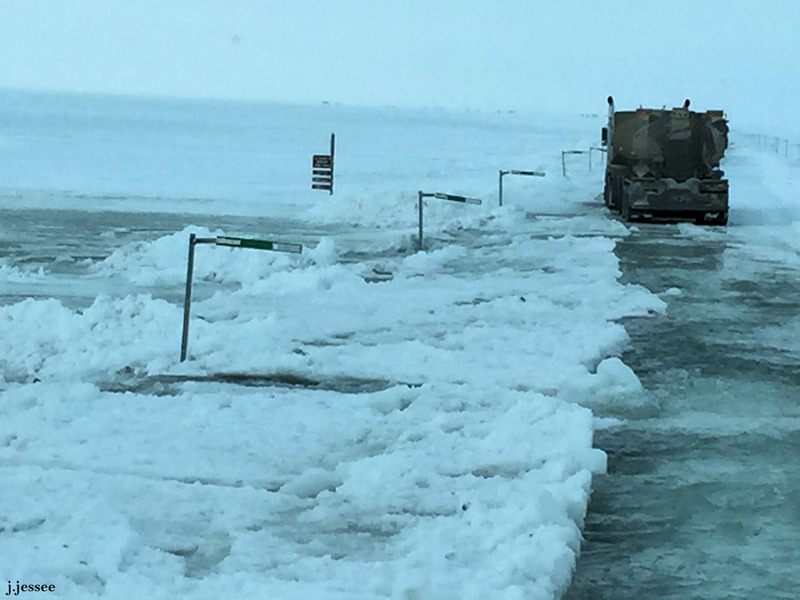 About 15 miles of road are affected to varying degrees. 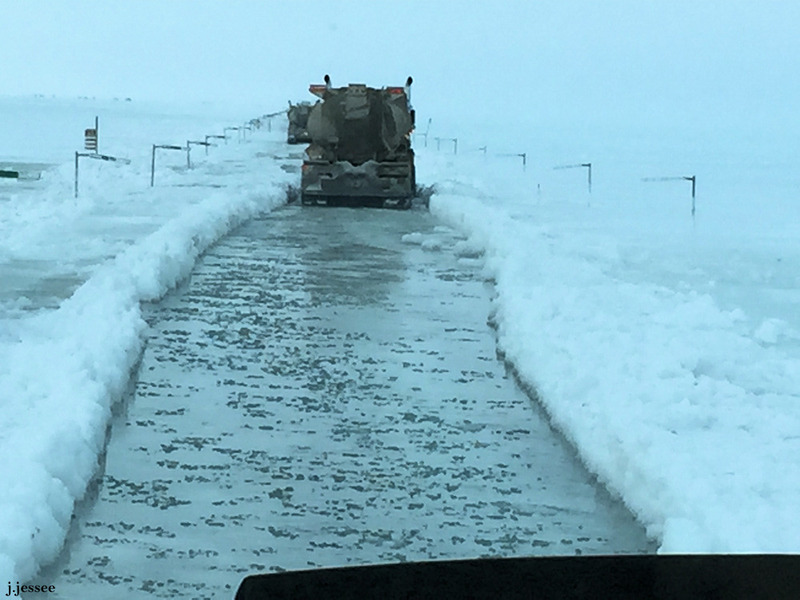 These are photos my husband took about 10 days ago. 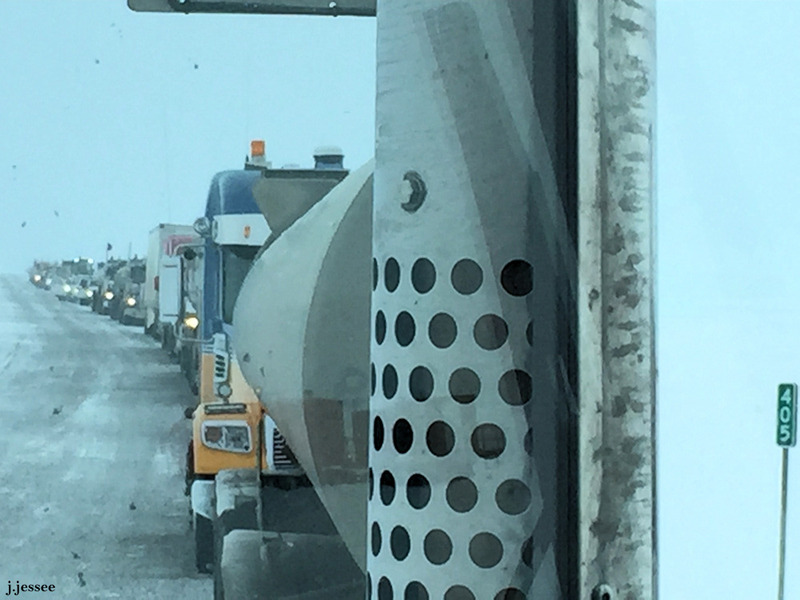 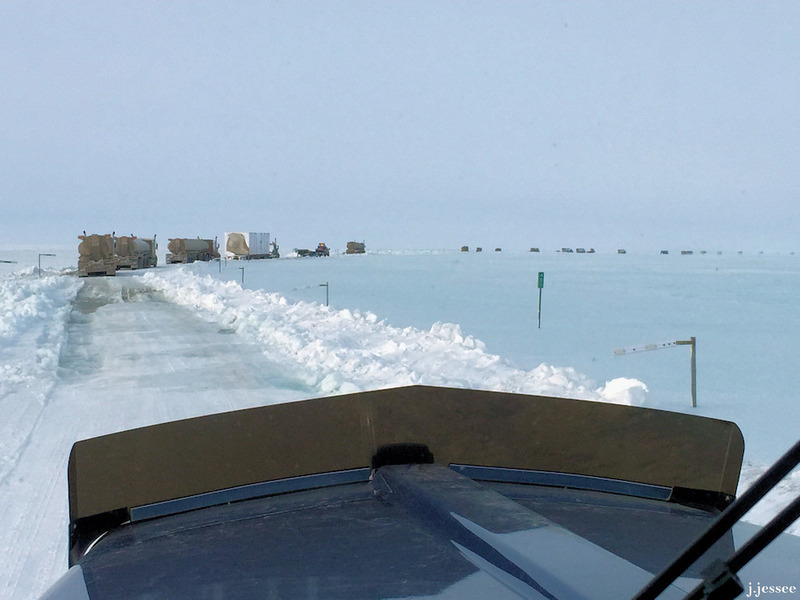 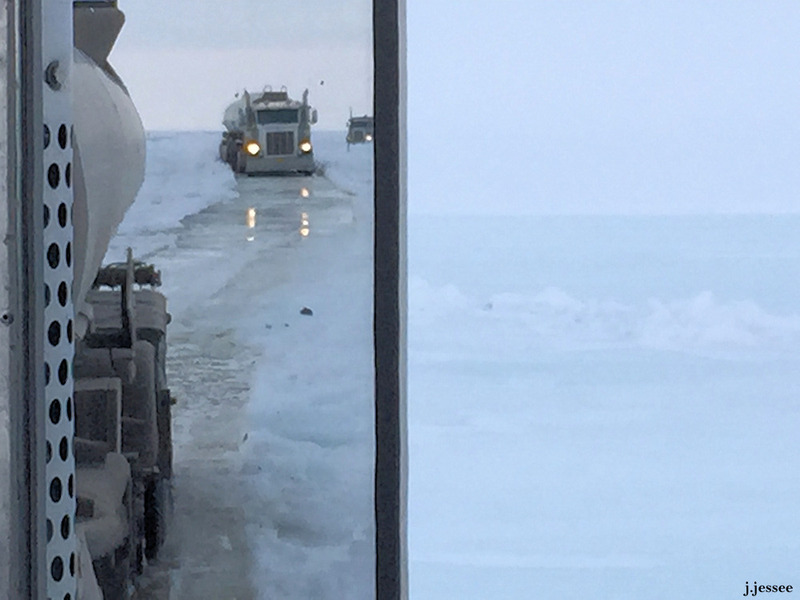 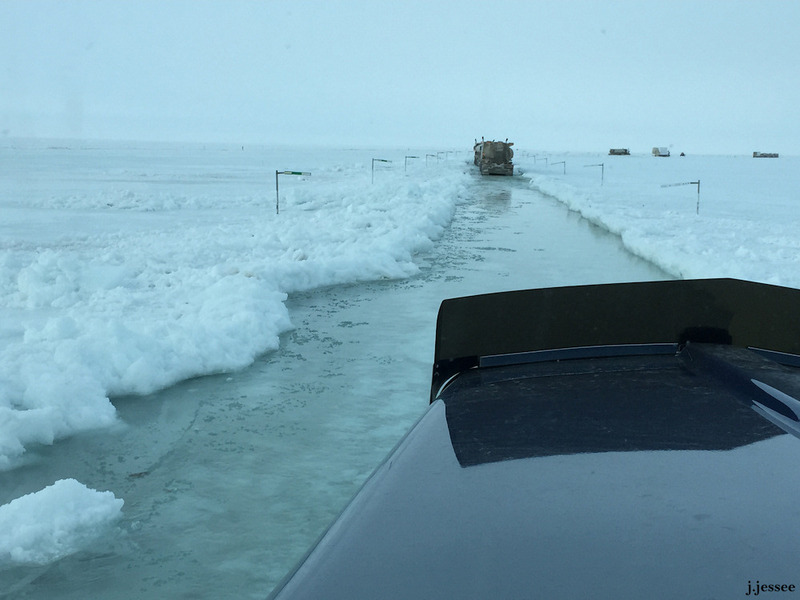 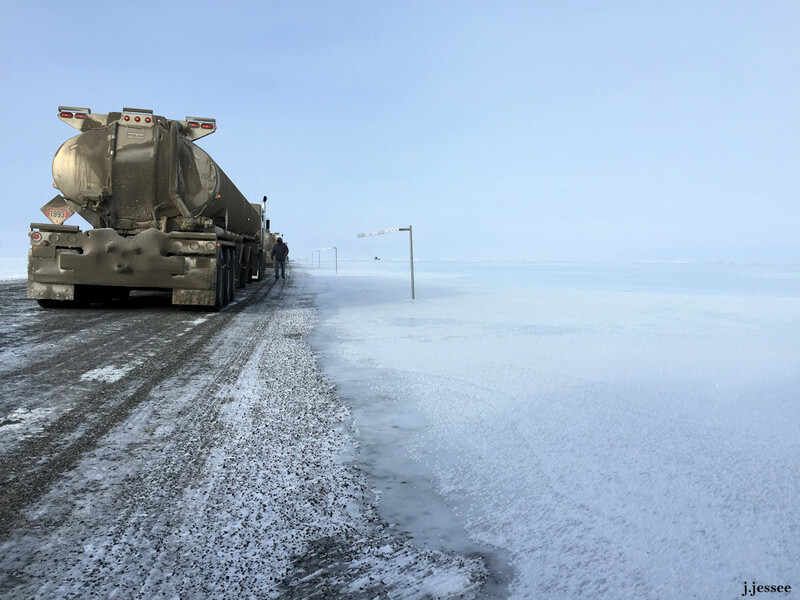 The road is currently closed and the governor has declared a state disaster since fuel and freight can’t reach Prudhoe Bay.